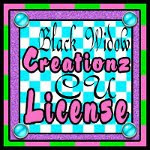 ♥ I Love Lucy DigiArt Designs ♥: Firecracker Kit, Firecrackers Template and CU/PU Freebie too!!! 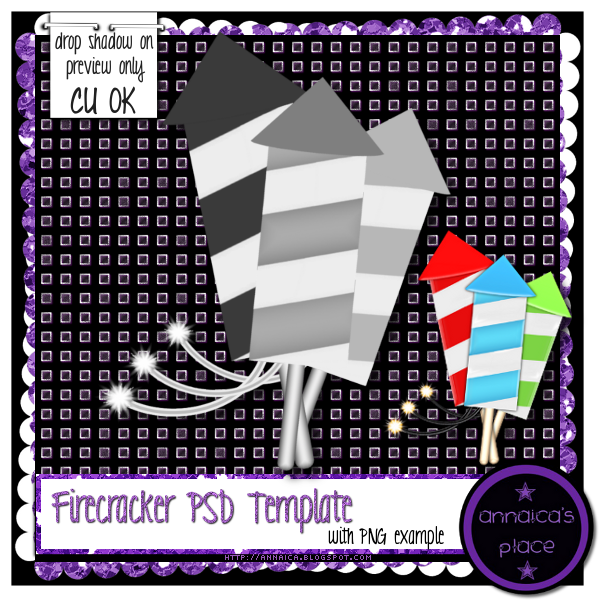 Firecracker Kit, Firecrackers Template and CU/PU Freebie too!!! Got a new kit for you! This kit is inspired by a tube called Miami by FourXDesigns that is soon to be released, so keep your eye out for that tube! Here is a commercial use PSD template of 3 firecrackers with a PNG example, which will be available soon to download. And below is a cluster frame that I made with my kit, using only elements I have personally created, and I am offering it to you for either commercial use or personal use! Just click the preview below to download. Do not share my creations, or claim them as your own. My TOU ask that you direct others here to this blog post, my blog, or my email so that they can get the goodies themselves. Awesome cluster! Thanks a bunch.